Description CARFAX One-Owner. Schedule a test drive today and enter to win our $1,000 Drive2Give customer and charity giveaway!, ! 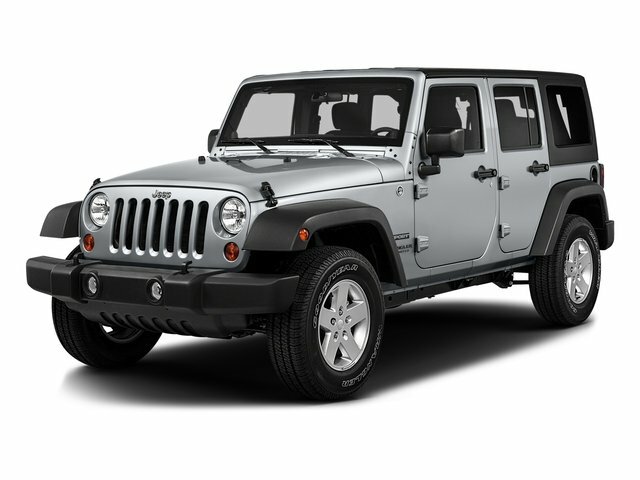 !This 2016 Jeep Wrangler Unlimited Sahara in White features the following:, 18 x 7.5 Polished Satin Carbon Wheels, Air Conditioning, AM/FM radio: SiriusXM, Panic alarm, Power steering, Power windows, Remote keyless entry.